We all know that change is inevitable in life. 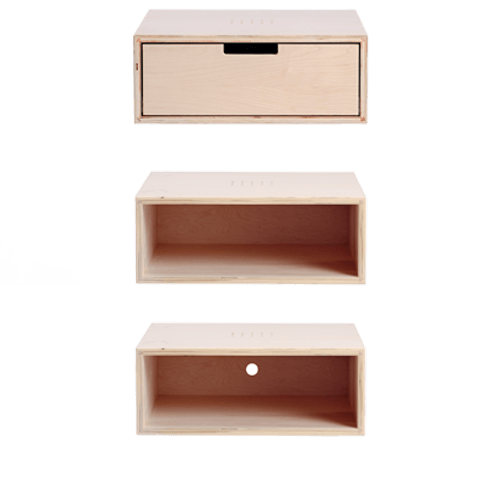 That’s why we designed modular furniture that provides versatile storage customized to your needs—as needed. 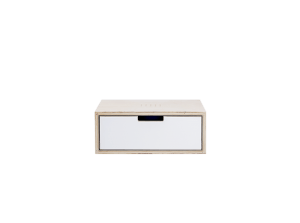 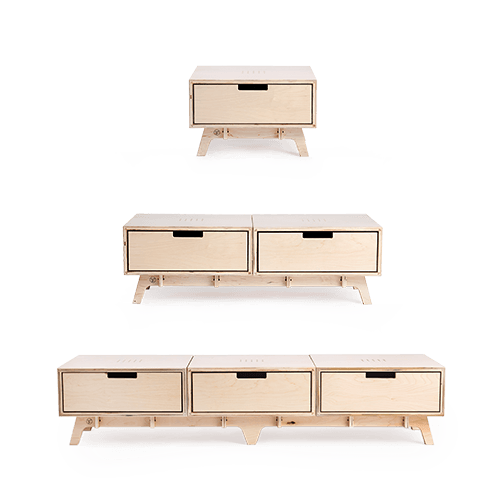 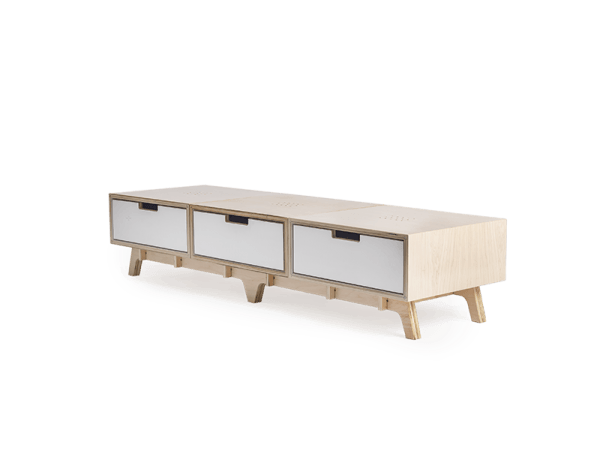 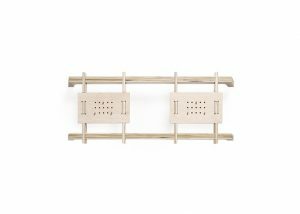 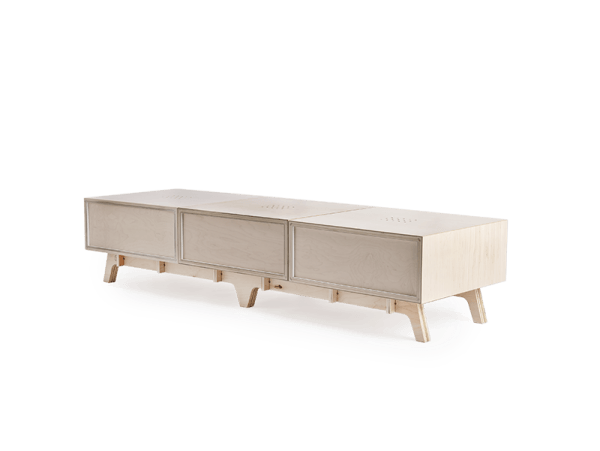 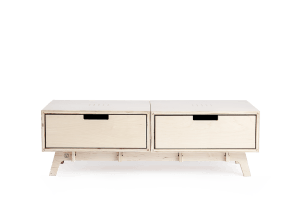 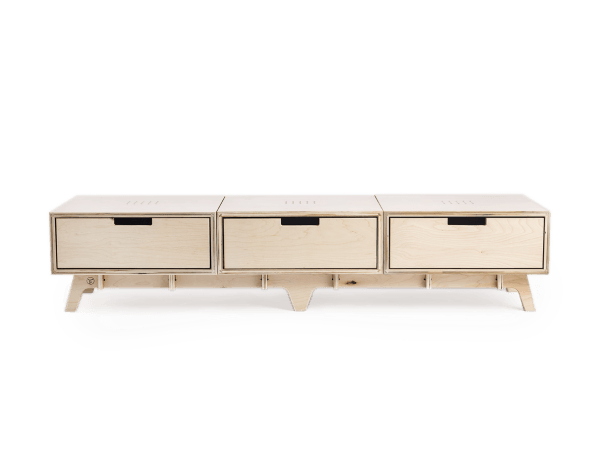 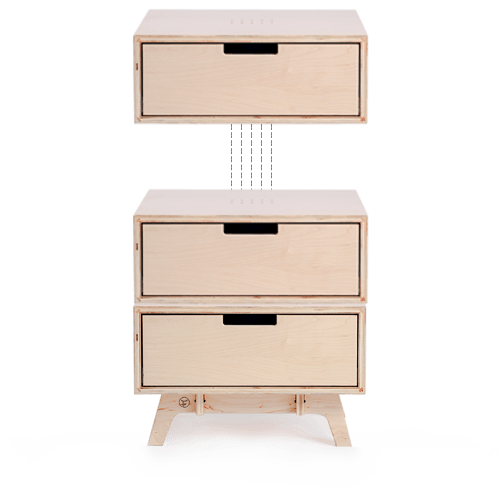 The Base Trio modular unit can be arranged and easily rearranged for an endless variety of configurations—a dresser, storage bench, or media console, to name a few.